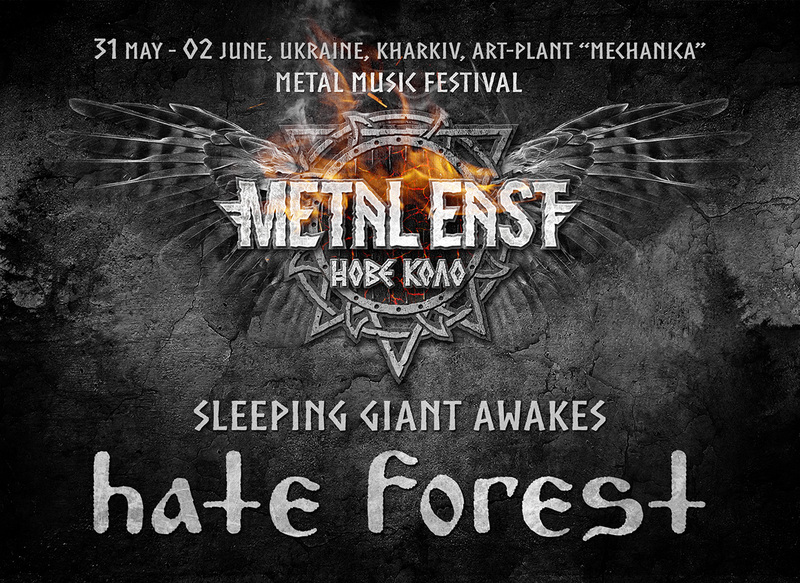 The first announcement for Metal East Nove Kolo 2019 fest in Kharkiv is HATE FOREST. The band will reunite for a single live appearance. The band’s fee for the show will be passed to children with cancer charity foundation. Previous Previous post: Why did the festival change its name? Next Next post: We’re happy to present you the Saor!